We are talking #winestudio on this edition of Crystal Palate’s Wine Country. 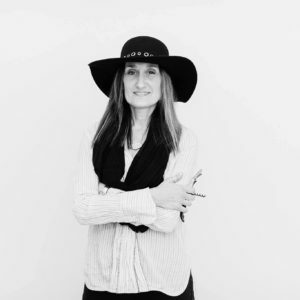 My guest this week is Tina Morey, a pastry chef turned sommelier who is changing the way people think about and consume wine. 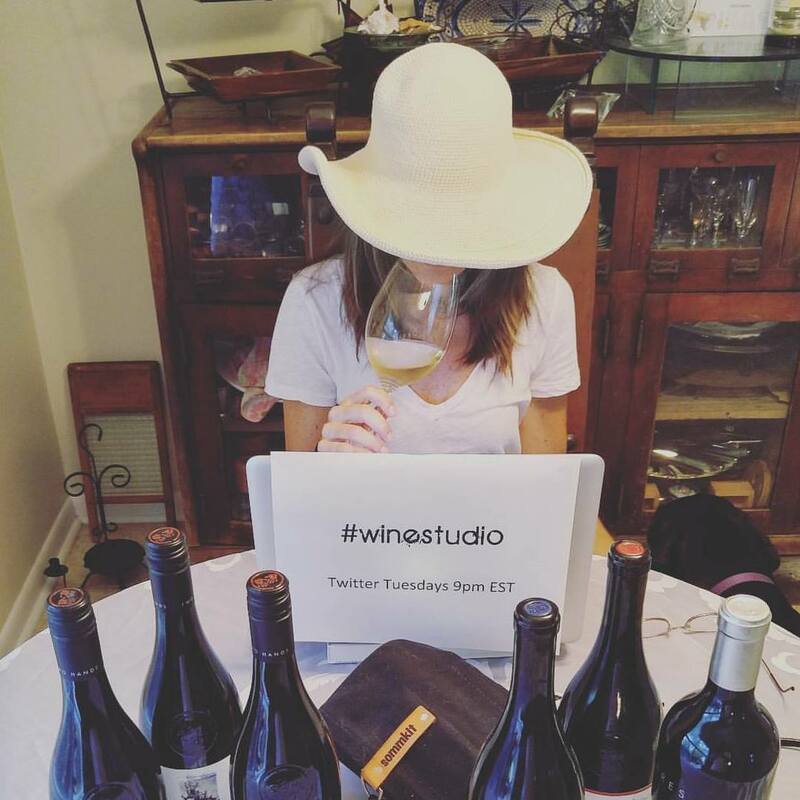 #Winestudio is a twitter-based beverage education program that engages industry profession als, winemakers, bloggers and wine lovers from around the world. The interactive multi-week sessions explore the regions, cultures and cuisine and the role that all of these things play in creating a dynamic wine and food experience. It’s an opportunity to hear first-hand from winemakers and tastemakers. On the show, Tina gives us a sneak peek at some of the exciting programs coming up in 2017 for #winestudio. We are also discussing the latest wine “trends” and the dangers behind falling into the trend trap. Remember what the movie Sideways did to Merlot sales? Listen below to hear our interview. Catch a new episode of Crystal Palate’s Wine Country every Saturday at 8:30am on Cville 107.5 & 1260 WCHV or stream nationwide by searching WCHV on the Tune In app. If you would like to participate in #winestudio, follow the hashtag #winestudio 9pm EST Tuesdays on Twitter and join the conversation.